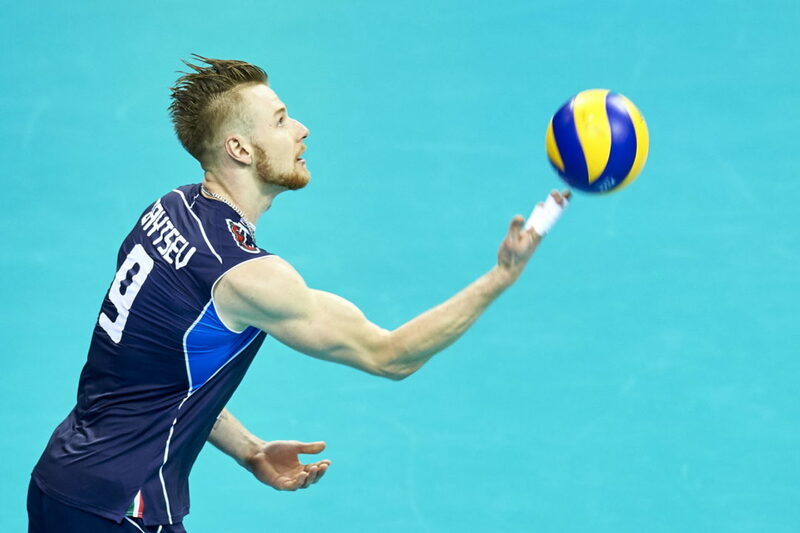 Ivan Zaytsev is perhaps Italy’s most famous active volleyball player. However, his erratic behavious hasn’t always made him the best role model in the eyes of the volleyball community. Even though he is certainly one of the best Italian players in his position, he was even ostracized from the Italian national team recently due to his disagreement with the top Italian volleyball brass on issues related to team sponsorship. “The merit is all my wife’s: I was lucky to have met a woman who was able to enter the depths of my soul, love has improved me as a man, but has also improved my sporting career. Being a father is a discovery because children grow and need change constantly, but with them I have also found great stability. Certain things that I did before, not only do I not do them anymoren, but I really do not feel the need to do it. I’m very interested in things that I had no interest in it before, and thanks to my family I understand them now. There are always lots of games, but now I feel the need to spend as much time as possible at home. Besides helping my wife to raise and educate my children, this is also important to maintain a healthy couple life. Because I spend less time at home than my wife I try not to be too rigid with the boys, I play with them, but without giving up my authority as a father. Certain situations require it. Zaytsev’s words must have surprised fans all over the world. To the people who were used to an erratic, explosive player, these words sound like a complete metamorphosis. Just how deep these changes go, we’ll see in the future, but there is no denying the power of family over people.